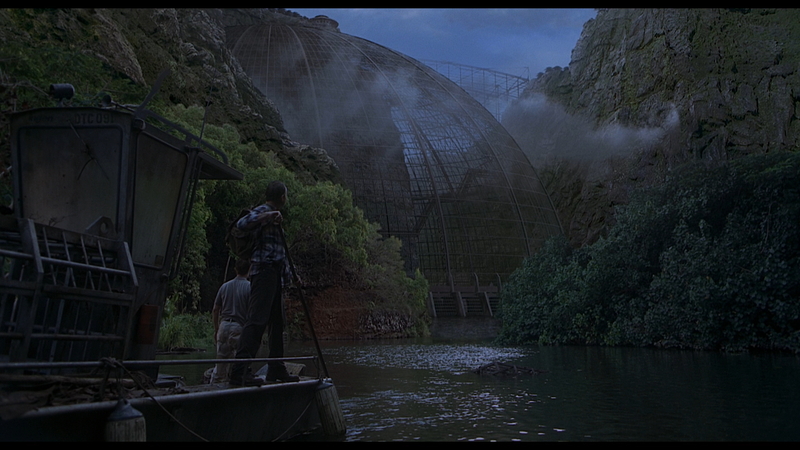 The aviary was a very large domed structure built onto a cliffside by a river on Isla Sorna. It was in this area that the Pteranodon hippocratesi had been contained, presumably because of how violent they were. 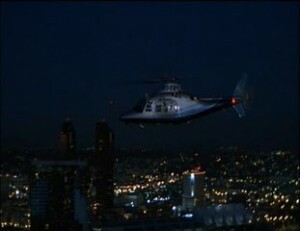 The aviary was separated from the rest of the island, but at least one gate was present at the base of the aviary, and a large circular building–presumably an observation deck of some kind–was near the top of the aviary. 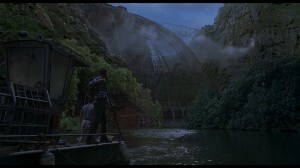 By 2001, the aviary’s internal structures–catwalks and bridges–were falling apart through years of neglect and abandonment, but the pteranodon flock was alive and well, and even breeding; at least four adult pteranodons existed in the aviary at this time, but one was killed by a falling structure while it threatened Alan Grant and others. 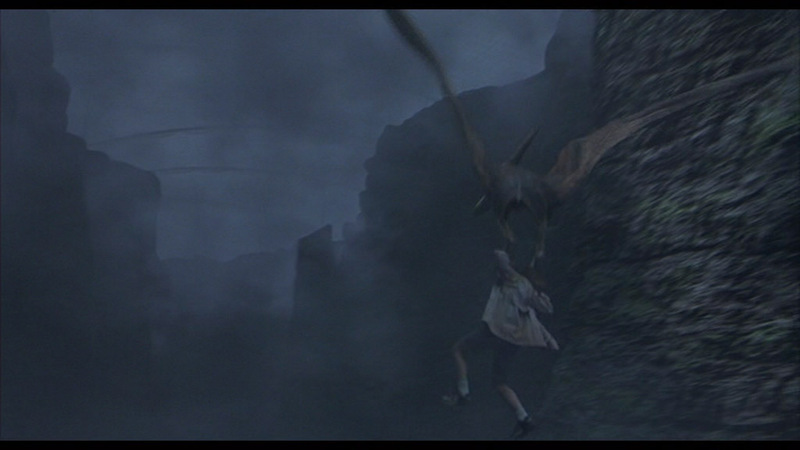 At least one person had previously fallen victim to the pterosaurs, as evidenced by a human skull located in one of the nests on a rocky precipice.